Born and raised in this City, I've got a soft spot for Milwaukee. Milwaukee is really a great place to live as a young professional. 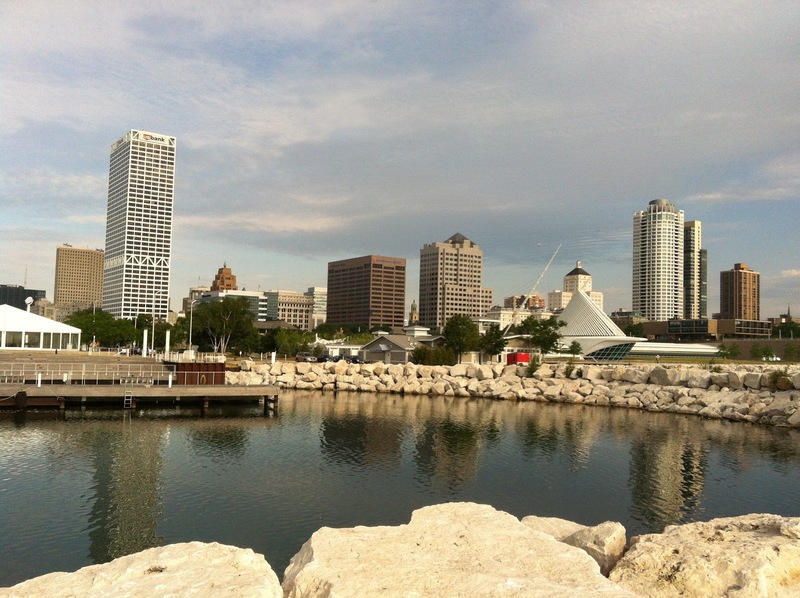 With hundreds of restaurants, a lively night scene, and many local events Milwaukee has a lot to offer. Looking for a great place to eat or something to do this weekend? 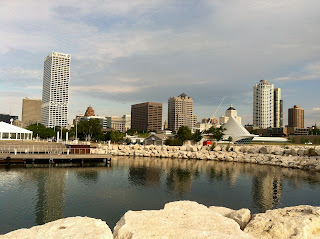 Check out my Restaurant Reviews and To Do in Milwaukee list for some great ways to enjoy this city.